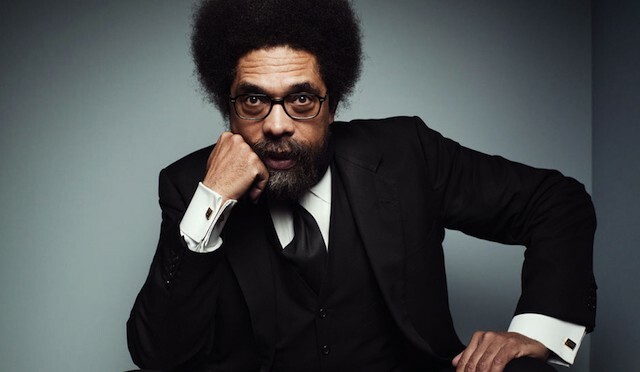 Professor Cornel West was a guest on Tavis Smiley’s radio show Thursday and expressed his disgust with President Obama’s justification (or lack thereof) for drone attacks in the Middle East. 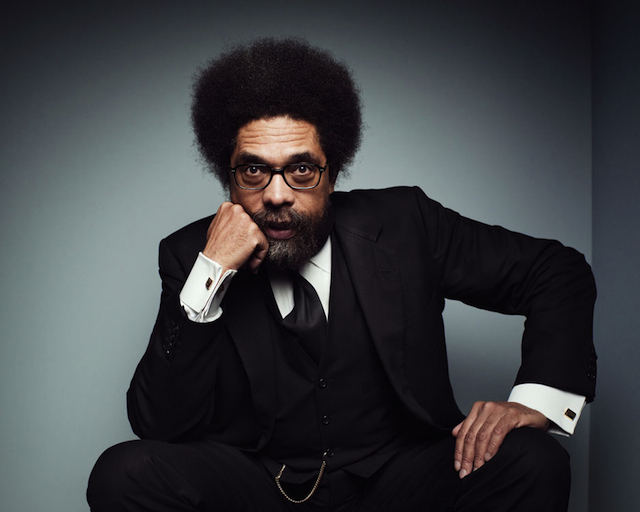 West has been an outspoken proponent of movements like Occupy Wall Street, and currently a professor of African American Studies at Princeton. His work often focuses on race, class, and gender in the United States.